Need experienced NJ plumbing contractors for sump pump installation in NJ? If you have a basement in your NJ home, stormwater intrusion during severe weather could lead to significant flooding and costly water damage, which could damage your home’s foundation. 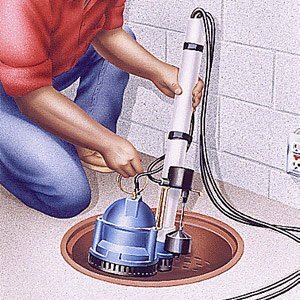 Sump pump installation is one of the best ways to keep your home protected from basement water damage, at a much lower cost than a typical bill for repairs after a flood. 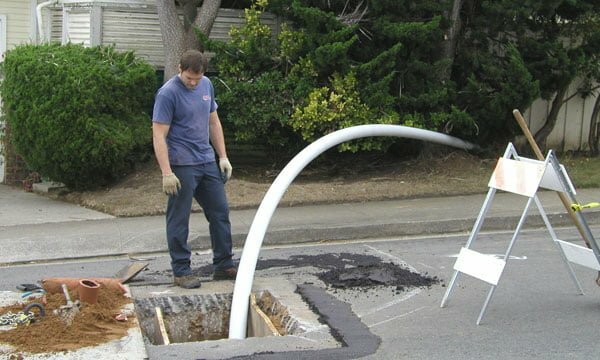 At A1 Sewer & Drain Services, our experienced local sewer service contractors provide sump pump installation in New Jersey, along with sump pump repair and sump pump replacement for local homes and businesses. We’re always available for fast, responsive, reliable same-day plumbing service, including 24-hour emergency plumbing repairs. For a free cost estimate, call us anytime at 201-645-0888. Many New Jersey homes and businesses are constructed with a basement area, which may or may not be renovated and furnished so that it can be used as living space or workspace. Because a basement, by definition, is mostly or completely below ground level, basements are at particular risk of flooding due to sewer backflow, burst plumbing pipes, stormwater during severe weather, and other emergencies. 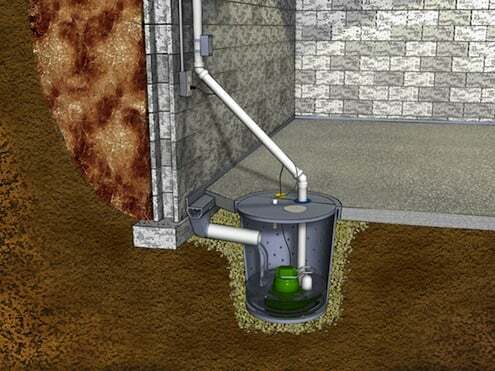 Sump pumps provide a line of protection against water damage to your foundation, walls, and any furnishings that may be present in your basement. Avoid water damage. You don’t want basement water damage from flooding. It’s costly to repair, and can do significant damage to your foundation. Pay for sump pump installation now, avoid water damage costs later. Paying for a sump pump, plus professional sump pump installation service, will be far more affordable– and easier to plan for– than dealing with basement water damage. Prevent mold growth. After an accidental basement flood, mold growth can be difficult to stop. Mold can be a major health hazard, and it grows quickly and profusely in the presence of moisture. Get alerted to rising water levels. Sump pumps are equipped with alarms that inform you when water levels are rising quickly due to a burst pipe, stormwater intrusion, or another emergency. Some are also equipped with wifi, sending you notifications via your smartphone or tablet. If your home or business has a basement, installing a sump pump is a smart choice. Ultimately, professional sump pump installation in NJ could save you thousands on costly water damage repairs, making the up-front cost worthwhile. 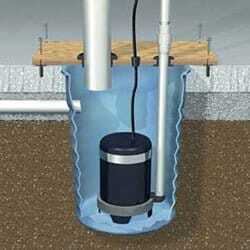 There are several types of sump pumps available for residential and commercial installation. The best type of sump pump for you will depend on your needs and your budget. 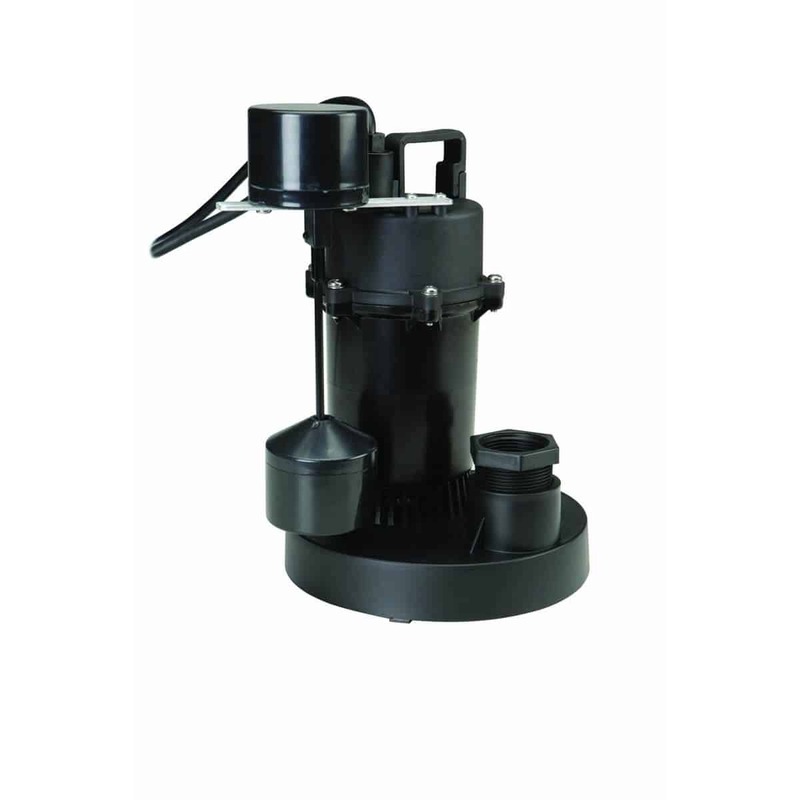 Pedestal sump pumps have an upright design, with the motor held on a pedestal above the basin. These sump pumps are generally relatively inexpensive, although the motor is not water-resistant. They’re also one of the noisier types of sump pumps, which can be a concern for lived-in basement areas. Submersible sump pumps have a motor which can be fully submerged in the basin. It’s quieter and more durable than pedestal sump pumps. Water powered sump pumps derive energy from water pressure in your plumbing system, making them useful as a backup sump pump in case of a power failure during severe weather. 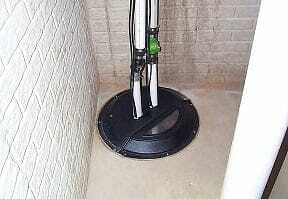 Sump pumps need ongoing maintenance, along with occasional sump pump repair service. Sump pumps can suffer from problems like faulty power supplies, malfunctioning float switches, clog discharged lines, and debris buildup. You may eventually need sump pit cleaning to remove build-up sludge and debris inside the basin. Sump pumps can break occasionally, and you’ll ultimately need sump pump replacement at the end of its service life. However, diligent maintenance can help you keep your sump pump functioning correctly, ensuring that it’s working when you need it most. This can include checking discharge lines for clogs or frozen water during the winter; removing debris from the basin; and testing the pump periodically by slowing pouring a bucket of water into it. At A1 Sewer & Drain Services, we provide sump pump installation, replacement, and repair throughout north NJ. For service today, call us at 201-645-0888.